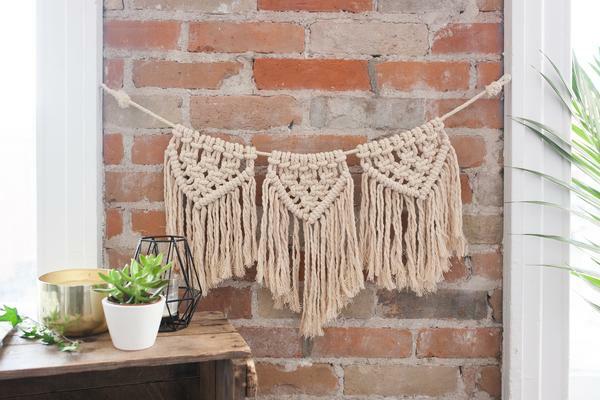 Macrame is making a reappearance in today’s decor. Inspired by the 70’s fad (and probably seen in your grandmother’s home) it has been revived with a tasteful modern appeal. 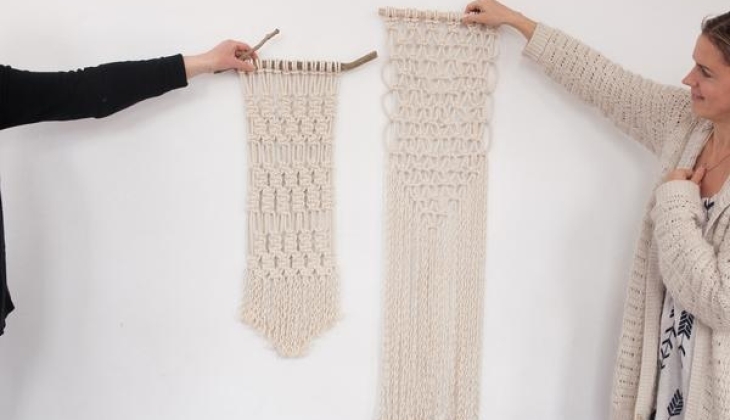 Wall hangings, plant hangers and more can be found all over walls in contemporary or mid century modern homes, giving character and texture to a space. 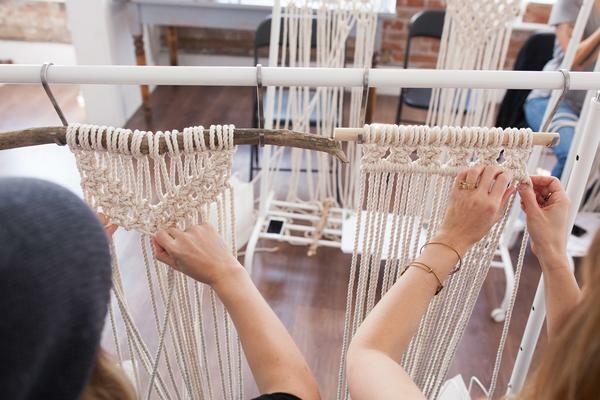 We’ve asked Macrame artist Natalie Fretz to run a Centro Workshop so that you can pick up the basics yourself. 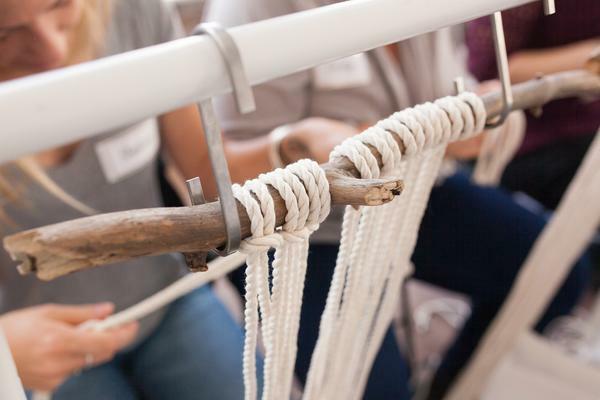 All of the supplies you need are provided including natural un-dyed cotton rope and a choice between a found branch or a straight wooden dowel for your wall hanging. 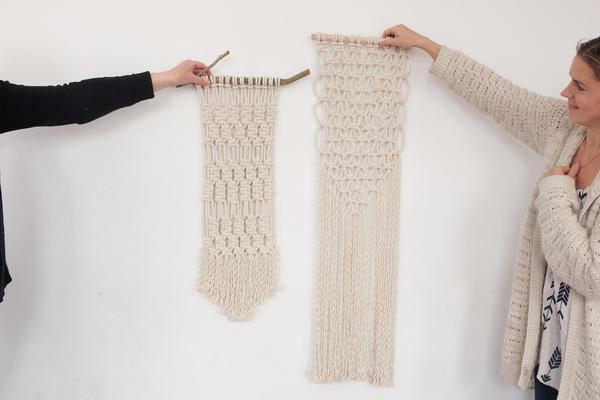 In this workshop you will learn the basic knots and techniques to create a macrame wall hanging that is approx. 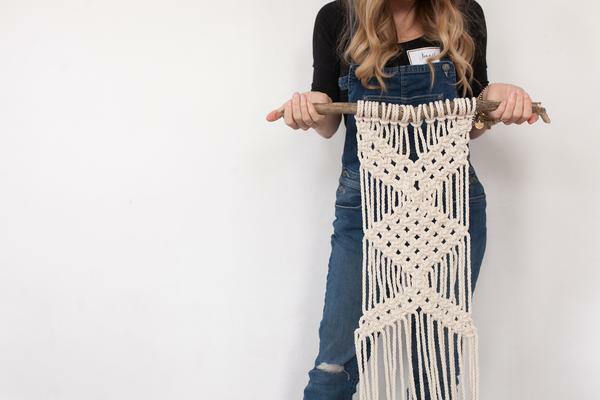 10″x 35″ made from 3 strand 3/16″ (5mm) natural un-dyed cotton. 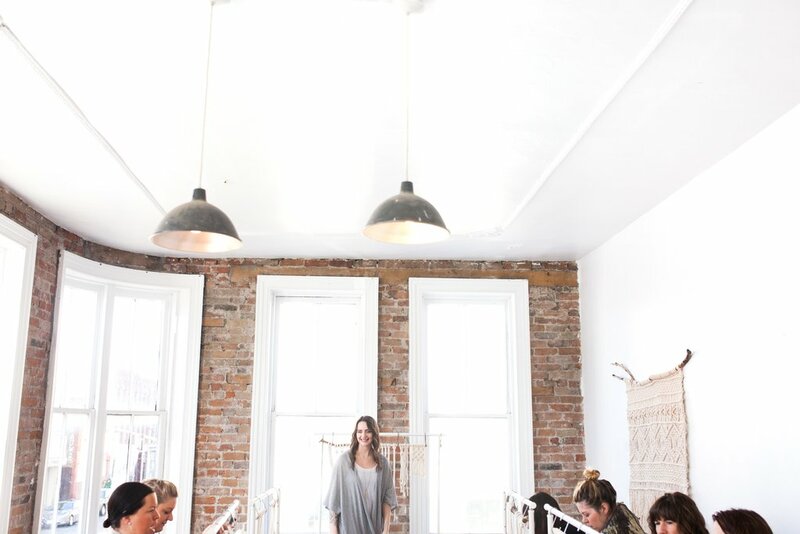 You will leave with a finished wall hanging and a mind filled with inspiration!